Do you spend a lot of time on your Christmas gift list? Sadly I am a procrastinator. Most of my purchases are made at big-box retailers where I can get ’er done in one afternoon. But the gifts I am proudest of are those I thought about and planned for way in advance, the one-of-a-kind presents I find at unique specialty shops or things I made by hand. 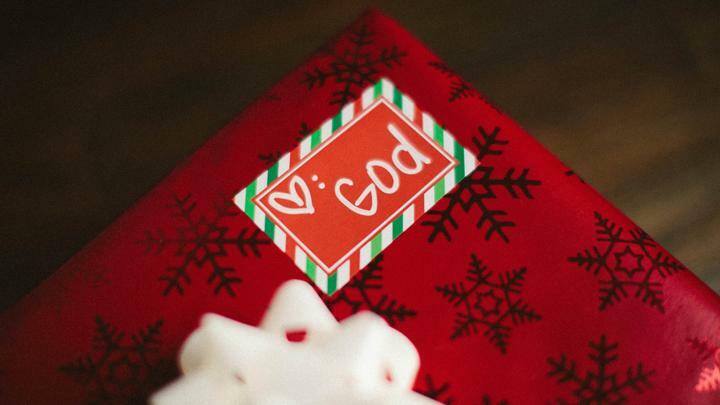 In all the busyness of buying, making, giving, and receiving this month, I invite you to pause for a minute right now and think of the great Christmas gifts that God has given to you. Like all the best gifts, they were planned way in advance, are one-of-a-kind, and were “handcrafted” personally for you. The first of these gifts is your very salvation: “It is by grace you have been saved, through faith—and this not from yourselves; it is the gift of God” (Ephesians 2:8,9). You and I need saving, remember? Just as fetal alcohol babies are born addicted, we are born with sin and death in our very bones. Those FA babies can’t change their condition by themselves—they are totally dependent on their medical team. God gave you what you couldn’t do for yourself. What a great Christmas gift you have in the unconditional forgiveness of your sins through the person and work of your Savior Jesus Christ! Thank you, God!